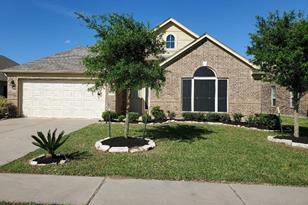 Great one story home on quiet street near lake and walking paths. Master Suite separate from other three bedrooms. Entry into foyer. 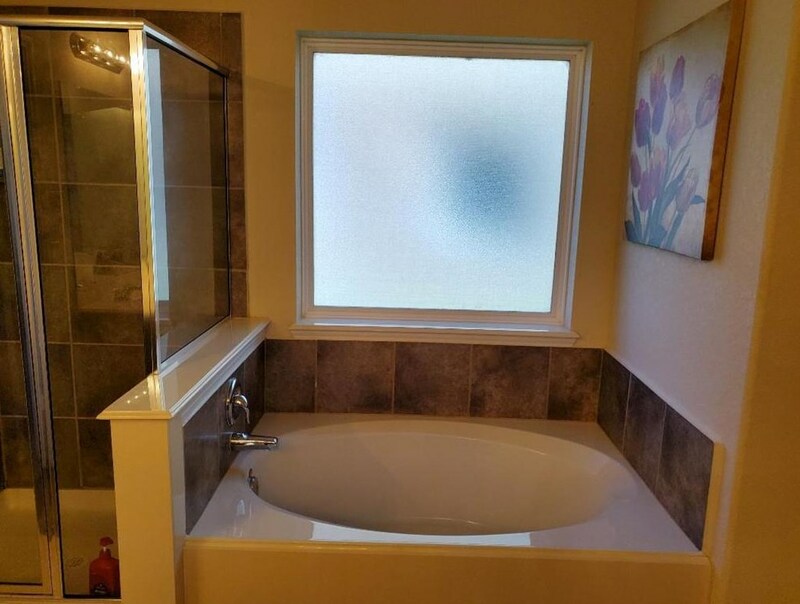 Three bedrooms with full bath on front of house. Formal dining room area. Very large family room. Kitchen with breakfast area. 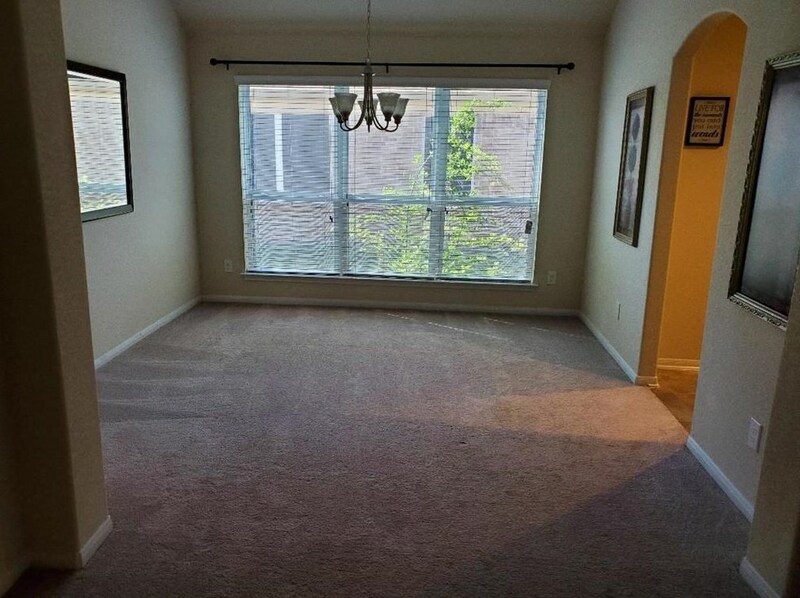 Breakfast area leads to a covered patio with ceiling fan and fenced backyard. 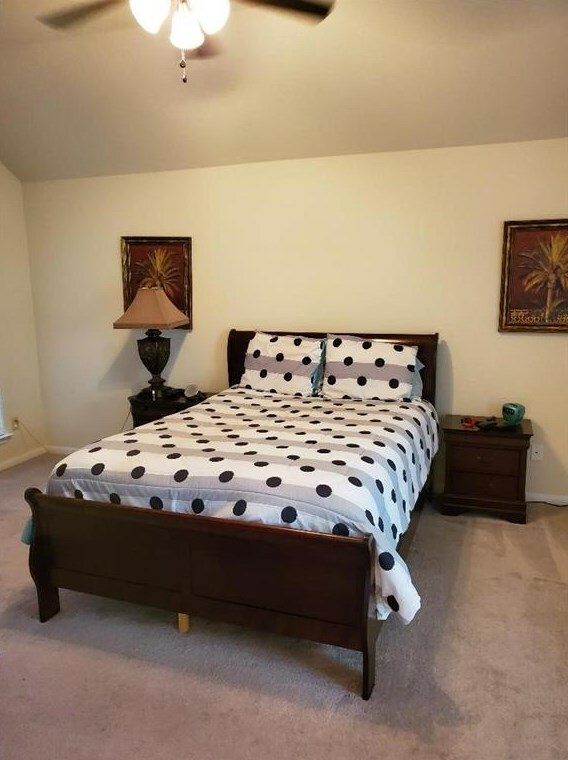 Private master suite has large master bathroom with separate tub and shower, his and her sinks, and large walk-in closet. Laundry near garage. 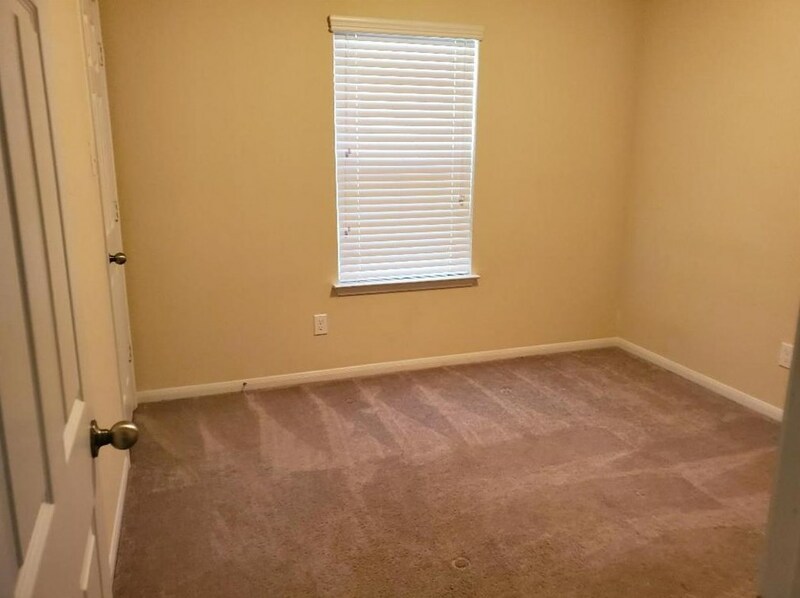 Tile in wet areas, carpet in all other areas. Elevated ceilings with arches and niches throughout. Driving Directions: I-59 South to TX-36, left past fairgrounds to Band Road, Right on Band Road to Dogwood Knoll Trail, then left on Elm Hollow Way, then Right on Fern Brook Lane to house on right. 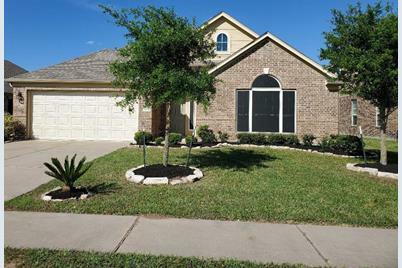 3019 Fern Brook Lane, Rosenberg, TX 77471 (MLS# 75829825) is a Single Family property with 4 bedrooms and 2 full bathrooms. 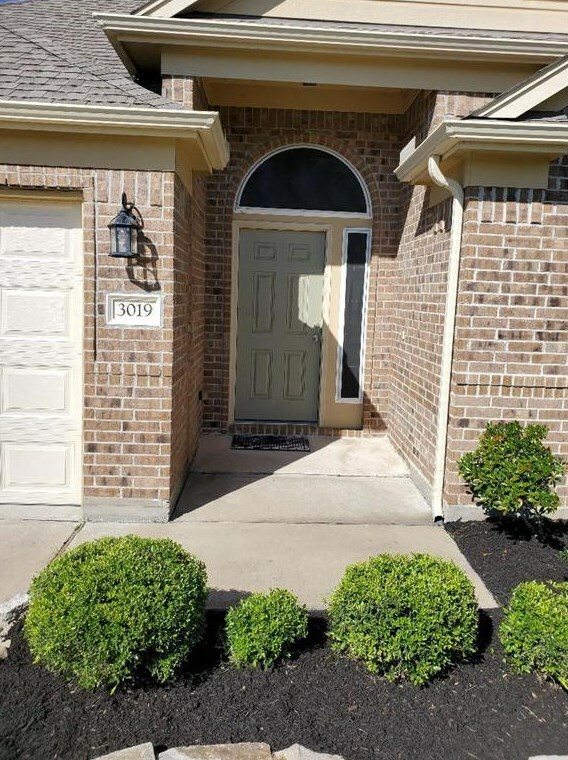 3019 Fern Brook Lane is currently listed for $189,900 and was received on April 16, 2019. 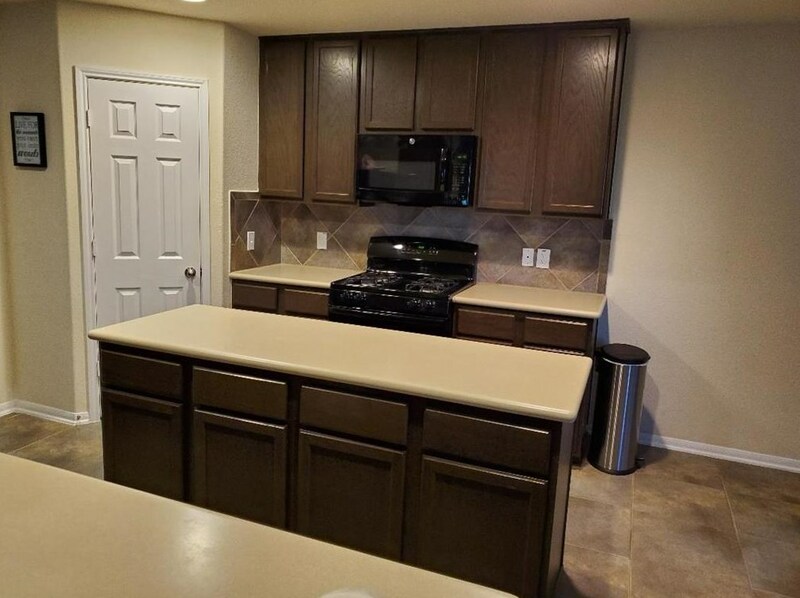 Want to learn more about 3019 Fern Brook Lane? 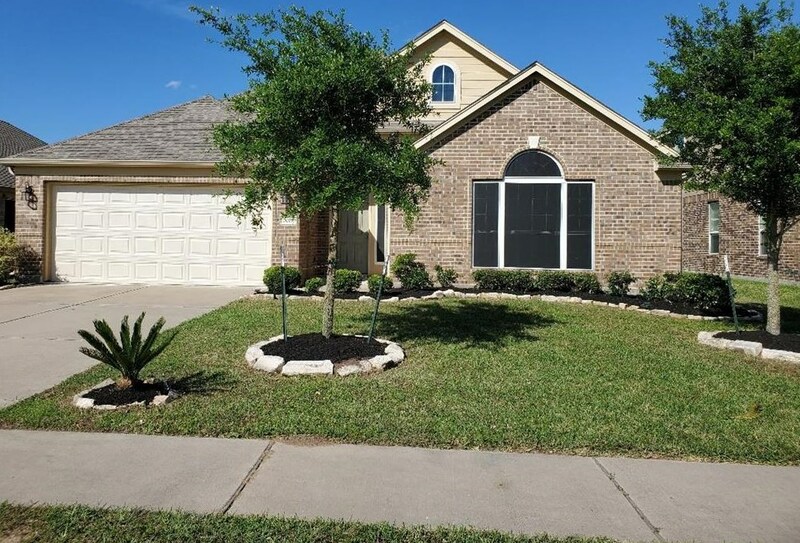 Do you have questions about finding other Single Family real estate for sale in Rosenberg? You can browse all Rosenberg real estate or contact a Coldwell Banker agent to request more information.